Ace has been an avid lover of all animals ever since his youth, ranging from the domestic to the exotic, but it wasn't until he got his first dog; a pit-bull named Storm, that his raw and natural talent for training would emerge and his hobby would become a career. Noting the stigma often associated with the pit-bull breed, Ace's main goal became learning how to train his fur-baby to be the best example of a pit-bull she could be. By researching multiple styles of positive training disciplines, and combining them with real-world everyday life scenario training sites; Ace had found a fun and diverse training regimen he calls raw training. To gain further experience he began training the dogs of family, friends and disabled pet owners for free and volunteering for various veterinarians and pet organizations such as the San Diego Pittie Parents, doing events with his partner storm. Soon thereafter, many other fellow pet owners in his community began requesting his services after seeing his success with his own dogs. Ace is a fearless dog trainer often taking on the most severely aggressive dogs, believing that all dogs can be rehabilitated if just given the chance and opportunity to flourish. Ace has been CPR pet certified and has clocked over 10,000 hours of training and boarding experience. ​Malory Knezha’s passion for dogs started at a young age. She grew up assisting her family in raising champion conformation dogs, a job that quickly built into an intimate interest in canine behavior, training, and handling. Malory has experience with various breeds and temperaments, specializing in herding dogs, and canine anxiety, fear, and reactivity. She also enjoys teaching the basics, focusing on the importance of putting new puppies and/or new rescues on the right track from the beginning. She got her first Sheltie at the age of twelve and since then has studied under various professionals nationally. As of today, Malory has been working as a professional trainer for over 10 years. Outside her work with ZDT, she has recently accepted a position as a Herding Instructor in-training in East County San Diego. She dreams of building strong bonds between owners and dogs and helping every client better understand their canine companions for years to come. 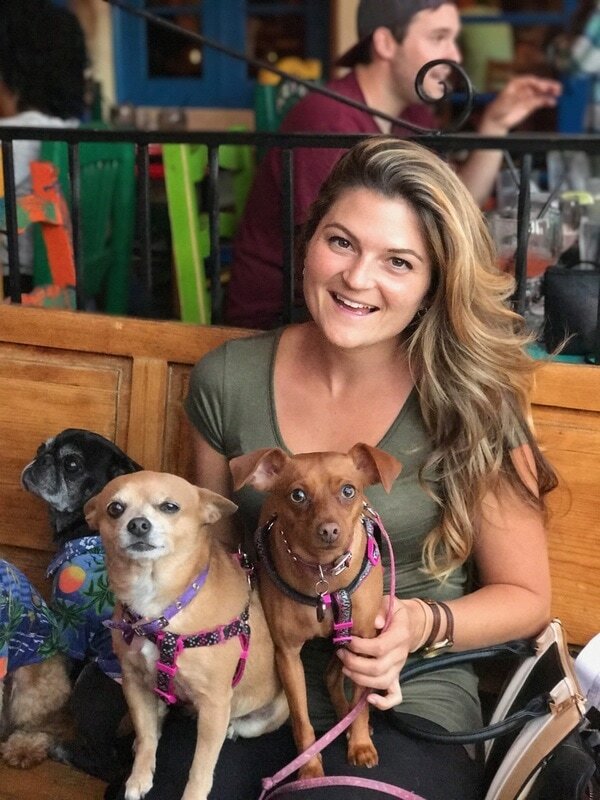 Jacquelyn Court knew she wanted to pursue a career involving dogs from a very young age, but it wasn’t until her family adopted their dog who happened to have some barking, fear related behavioral issues that she began to look into the diversity of training methods. From working with her own dogs, she found her passion in training all while she was still in High School. Shortly after graduating, Jacquelyn began training professionally at the age of 19 working with dogs in both group classes and private environments for 2 years. Jacquelyn has experience with dogs of all ages, breeds, and temperaments and specializes in puppy to advanced obedience for dogs of all ages and preparing dogs for their Canine Good Citizenship (CGC) test. She firmly believes that it doesn’t matter how old or young your pup is, she is committed to helping and providing the most effective solutions for her clients needs. Jacquelyn strongly believes that training is both for the dog and the owner and wants to help every client learn and succeed in training their dogs too. ANDREA MILLER, TRAINER - BIO COMING SOON! Katie Matthews is a San Diego native with a life-long passion for animals. 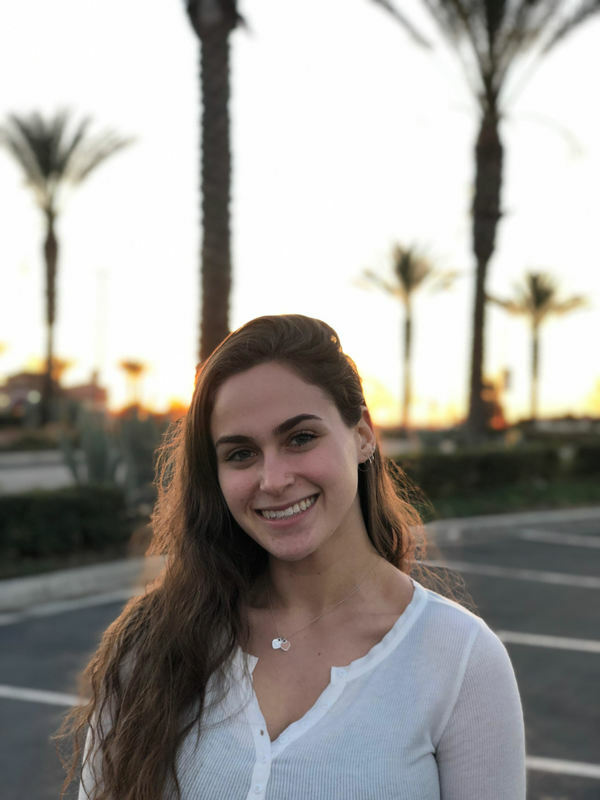 At 10 years old she started her own neighborhood dog walking business, and continued to be the neighborhood dog-walker/pet-sitter until she began college at San Diego State University to study psychology. During college she worked for a dog-walking agency to support herself, furthering her experience by working with many different breeds and temperaments, including rescue dogs that tend to be fearful or anxious. Katie is specially trained to maintain existing obedience training set in place for each dog she meets and is highly adaptable to any special needs.